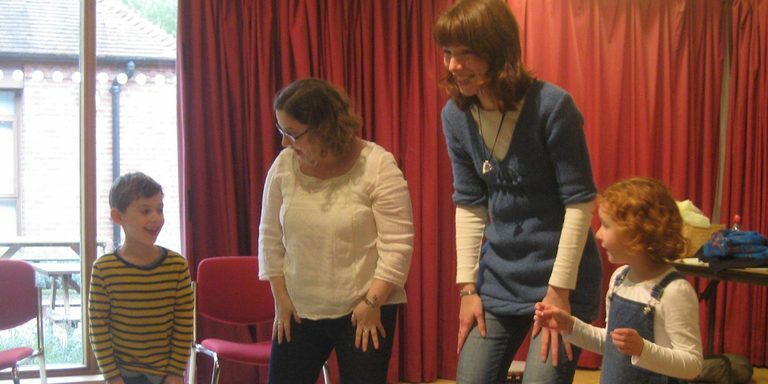 The Music Workshop Company is the only business of its kind in the UK to offer custom-designed workshops in a diverse range of musical styles, for participants of any age or ability. 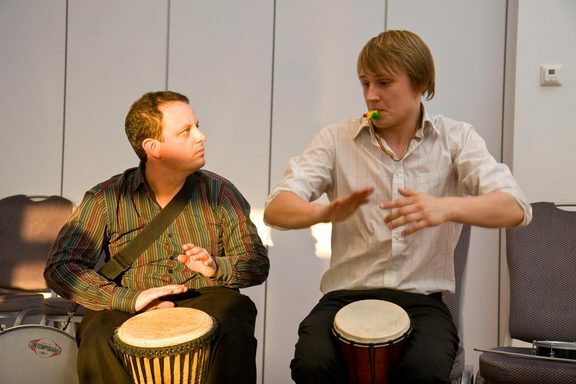 We work with highly skilled professional musicians to create projects, performances, team-building sessions, new compositions, drumming circles, Samba bands, skill-building exercises and curriculum enhancing workshops, each one specially tailored to the needs of the client. 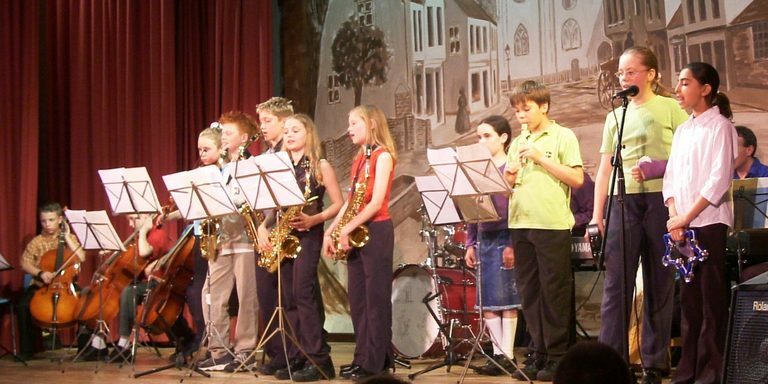 For schools, youth clubs, businesses, events and community groups whatever you want from the experience, we’re here to make music work for you! The Music Workshop Company supplies workshops all over Great Britain. 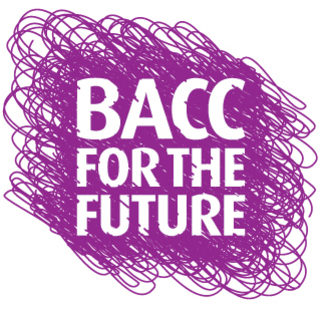 We are proud to support the ISM's Bacc For The Future campaign. 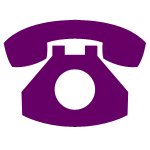 Sign up for our free Half-Termly newsletter to have tips and resources delivered to your inbox. 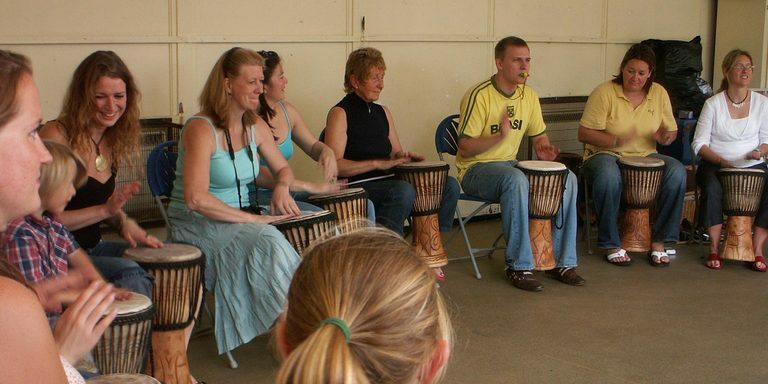 Our music workshops can be tailored for all age groups and all abilities, from nursery school age to adults. All Music Workshop Company workshops are led by professional musicians who are experienced workshop leaders and have Enhanced DBS (CRB) checks. 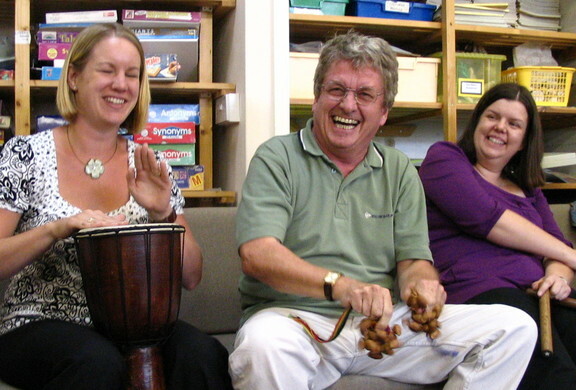 The Early Years and Primary School Music Workshops are tailored to the needs of the school and the participants. We have standard workshops that are tailored to your needs or we love the challenge of creating new projects. 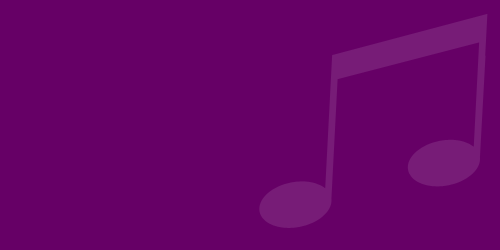 Whether music is new to your school or you have a strong history of music participation, we can create a project that fits your needs: from a general introduction to a specific brief.